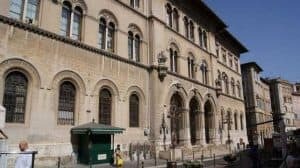 On May 22, 2018, the Justice Court of Perugia, Italy, annulled a decision by an administrative commission, that had denied an asylum request by a female member of The Church of Almighty God, a Chinese Christian new religious movement, and granted her refugee status. While the commission had based its decision on country of origins information (COI) derived from old reports of immigration authorities of Canada, and international media available on the Internet, the Court observed that more recent scholarly studies are a more reliable source on The Church of Almighty God. The commission had assessed negatively the credibility of the applicant, who reported having been converted by her mother, based on COI claiming that The Church of Almighty God is “against the family.” The Court found that this is not the case, and “based on the most recent scholarly literature, it should be regarded as entirely normal that proselytization happened within the family.” The Court also considered persecution of The Church of Almighty God in China as a proved fact, resulting from the circumstance that being active in a xie jiao, often translated as “evil cults,” is a crime punished by Art. 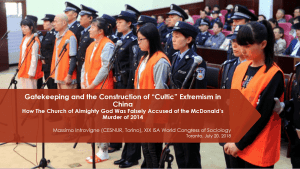 300 of the Chinese Criminal Code with a jail penalty of three to seven years or more, and that The Church of Almighty God is included in all Chinese official lists of xie jiao since 1995. The only further proof needed was, thus, that the applicant was a bona fide member of The Church of Almighty God. The Court recognized that the certification of this membership by the Church’s New York office was perhaps not rich in details, but relied on a letter by sociologist Massimo Introvigne, “one of the leading experts of new sects,” that the certification was nonetheless credible. 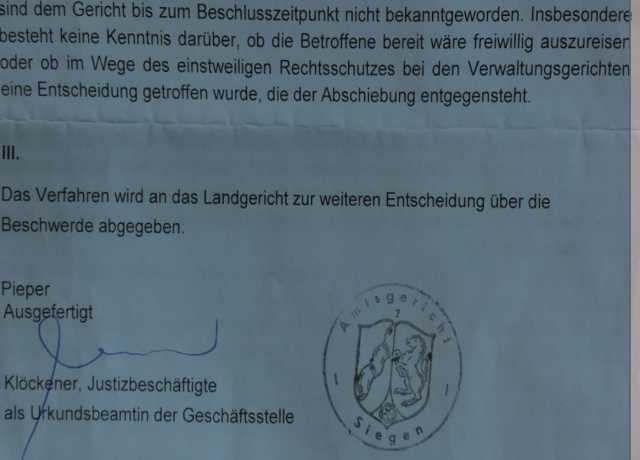 For the full text of the decision (in Italian), click here.